The blessed month of Ramadan is upon us and while most of us are exhausted by the long duration of the rozas, there are others who have a tendency to test your patience to a whole new level. 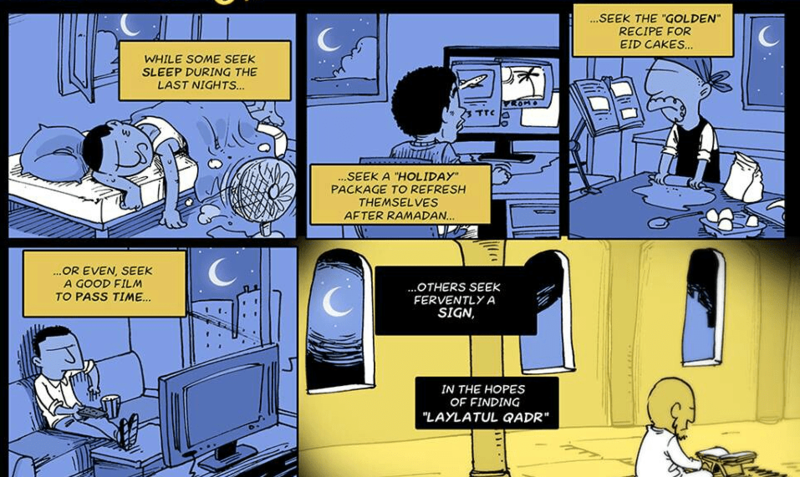 Here are our pick of the 12 types of people you meet in Ramadan. While it comes as no surprise, the constant nagging of the moral police becomes nerve wrecking in Ramadan. As if abstinence from food, water and swearing was not enough, one is compelled to abstain from an instinctual lecture on ‘minding one’s own business’. Whether it be the constant lecturing on following the code of Ramadan or trolling Muslim celebrities on their choice of dresses, or to enjoying some music in privacy of one’s room, everything is enthusiastically jotted down and compiled for later public shaming of violating the code of conduct in Ramadan. Owing to the Ramadan hype created by various advertisements airing during Ramadan, these people follow the proper ‘dress code’ of this holy month. This means, shunning any clothes with even a hint of West in them and to glamorize Ramadan in their simple Shalwar Kameez styles. While Forty Rules of Love has awed many, it has also changed various perspectives towards religion. Although not entirely following the tradition explained by the author Elif Shafak, people trace their opinions to sources of similar sorts. While still few in numbers, these ‘sufis’ do not fast, however their reasons are very different. They tend to substitute the one month fasting period with an over-the-year disciplined life style in accordance to the Sufi-way. After the recent publicizing of religious ideologies, some people stick to their theories which may often contradict the deep religious sentiments present in the Pakistani populations. For these people, fasting might not be in line with their ideological framework, thus discarded. The most common type found among young adults go into aestivation i.e. hibernation in summers. Some report to have not seen the sun for an entire month, while they continue to conduct their activities at night. From sehr to iftaar these group of people would either be seen performing salat or involved in any another religious act. However, as the sun goes down, so does the enthusiasm and they are back to their routine. Like a set limit, time freezes for them at night as the feeling of Ramadan goes into background. 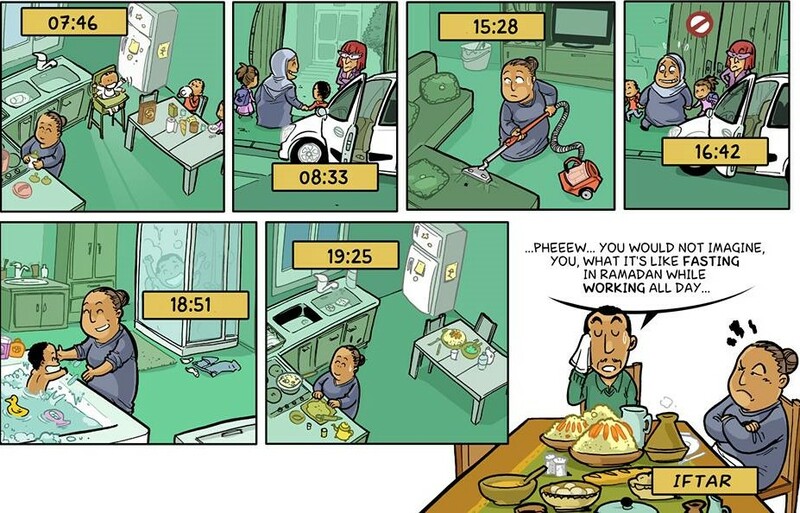 A rare breed of people go through the throes of fasting with utmost exertion, working to keep themselves distracted. These people may simply be termed as extreme workaholics. Amongst the most type to be found in young adults are the ones passing their fast with Netflix and the likes of various TV series. These series are captivating enough to distract them from their grumbling bellies and parched lips helping them to cope up with the long periods of fasting. For those who do not give in to the TV series addiction, Ramadan transmissions as the likes of ‘Jeeto Pakistan’ or ‘Geo Khailo Pakistan’ act as the Taleemo Tarbiat magazine for adults – a source of both enjoyment and information. And no less addictive than any series, these TV channels gather a wide audience in Pakistan, making it informative to learn more from the ongoing game shows and question answer sessions. You need no calendar with these people. They will keep on giving a thorough countdown on how many more days to go till Eid, what time is iftaar on a particular day. The parallel of the abacus is a perfect analogy for the accuracy of their aidless minds. Although your contact list will have one or two people for the entire year who send you religious texts, the zeal and number of people increases during the Ramadan season. From sermons to religious memes, they will definitely provide you some food for thought during Ramadan. One of the best features of Ramadan are Sehr and Iftaar. While they hold religious significance, they bring together people at odd hours and discipline mingled with care. And then there comes the ‘religious love’. 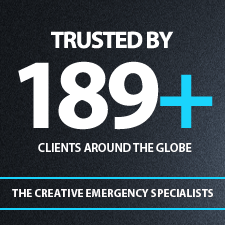 Click to view all posts from Michelle Nadeem.